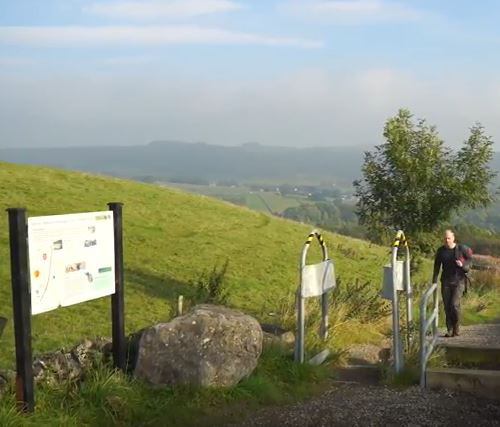 The Stoney Middleton Heritage Trails have been portrayed in a 35-minute documentary film. The film is presented in a ‘Countryfile’ style and features a professional journalist to introduce and narrate the film. It was written and produced by a personal historian, film maker and editor. Nine local people are used to present individual aspects of the village’s heritage. The film will be previewed at a forthcoming book and film launch where it will be available for sale on DVD. A short clip of the film is available below.